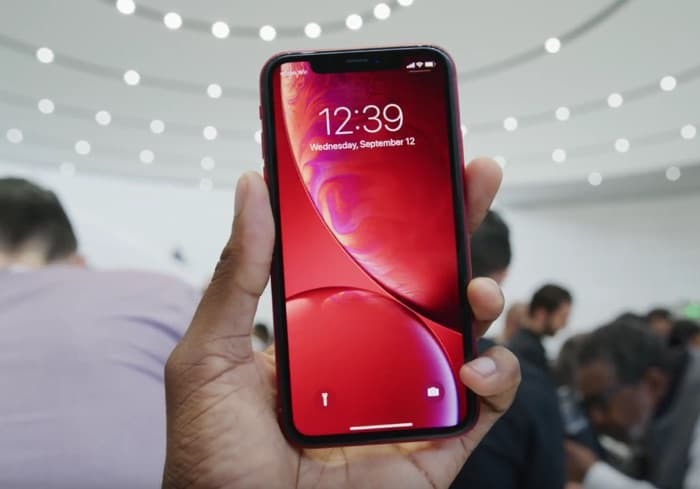 Apple has now started to take pre-orders on its latest smartphone, the iPhone XR, this is Apple’s cheapest model of this years three new iPhone with prices starting at £749 in the UK and $749 in the US. The handset come with a 6.1 inch Liquid Retina HD display that features a resolution of 1792 x 828 pixels and has 326 pixels per inch. The iPhone XR is powered by the new Apple A12 Bionic processor and it comes with a choice of 64GB, 128GB or 256GB of included storage. The handset comes with an IP67 rating which means it can be placed in up to 1 metre of water for up to 30 minutes and it is equipped with front and rear cameras. On the rear of the handset there is a single 12 megapixel camera for photos and videos, on the front there is a 7 megapixel TrueDepth camera. The new iPhone XR is expected to be a popular handset due to its lower cost and it could encourage owners of older iPhones to upgrade. You can find out more details about the handset at the link below.